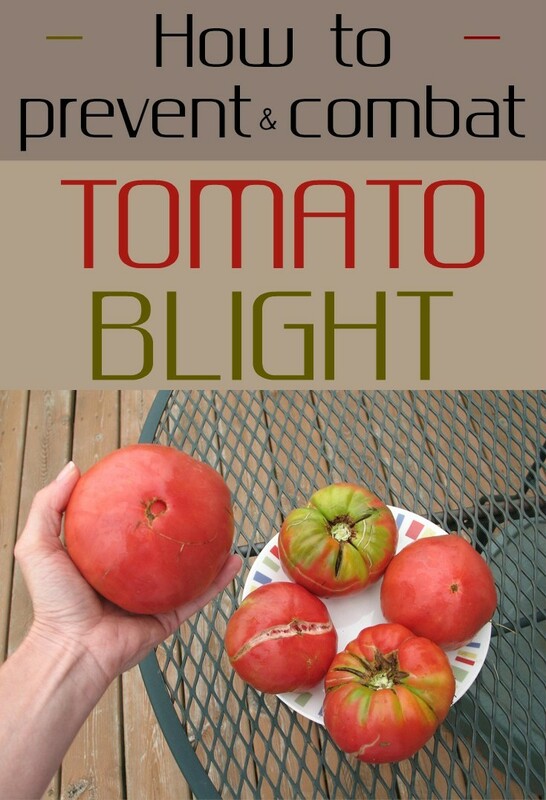 Blight is one of the worst tomatoes diseases. It is caused by a microscopic fungus that can completely destroy the tomato crop before you tasted a ripe tomato. 1. When tomato leaves are wet for long periods (prolonged rain, condensation) under a temperature of 15-18 ° C, the danger of infection is highest. 2. Blight fungus (Phytophthora infestans) it attacks all aerial organs of the plant. 3. The attack is manifested first in the leaves, which are yellow-stained, then brown, white-powdered on the bottom. 4. The tomatoes are next, blight manifesting in the form of large brownish spots which are colonizing the whole fruit, causing the final decay. 1. Collect and burn all diseased plants in the autumn. 2. Use quality seedling, free from infection. 3. Don’t cultivate tomatoes or potatoes around greenhouses and solariums. 4. Avoid sprinkler irrigation, especially after the first signs of illness. 5. Water the tomatoes early in the morning, for the leaves to dry in the sunrise. 6. Do not grow tomatoes in the same field for several years in a row. 7. If in the previous year a blight attack was recorded, the attack’s violence in the following year can be double. 8. Grow onions, chives and garlic around tomatoes. You will notice that the blight attack force will be greatly reduced! 9. If the sprigs began to lignify, use a knife to get a precise, minimal incision. 10. If you don’t want to take risks, after you truncate the plant with symptoms of illness, wash your hands and disinfect the knife, to avoid infecting healthy plants. 11. Plant tomatoes at distances of 70 x 100 cm. In this way you’ll reduce the risk of contaminating each other. 1. For less aggressive forms of the disease, watch the leaves that have signs of disease, remove them from the plant and burn them. 2. At the first signs of disease, treat the plants with the proper product. 3. Rotate the products for the following treatments. 4. Remember that prevention is the cheapest and the most effective treatment!